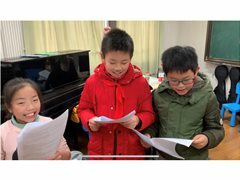 Helen O'Grady Drama Academy is an international company established in 1979 and headquartered in the U.K. With more than 60,000 students attending classes weekly, it's the largest children's organization of its kind in the world. Our aim is to develop children through drama, building confidence, creativity, and communication skills. 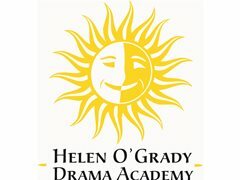 Helen O’Grady Drama Academy Teacher is responsible for implementing and promoting the Drama program in conformity with our international Teaching System and the Helen O’Grady Drama Academy operating standards. 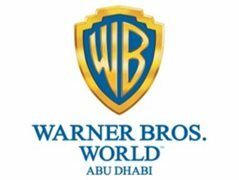 Training, lesson plans, curriculum and scripts are ALL provided. It's a full-time position, available on 1st July. *You should have clear speech without strong accent, vibrant dynamic personality, outgoing nature with lots of vocal and physical energy.